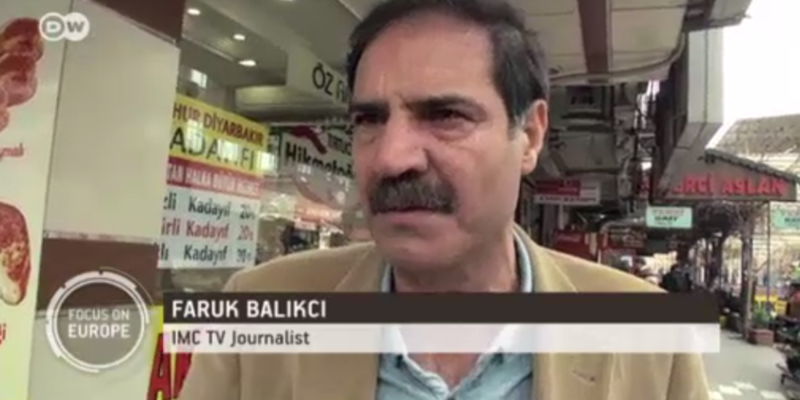 IMC TV is a pro-Kurdish broadcaster facing harassment from the Turkish authorities. Its reporters are continuing their work, however, regardless of the dangers. That puts them in the political crossfire between Kurdish militants and the army.